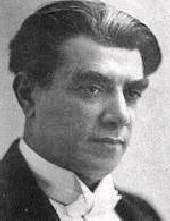 42 1911 36 Symphony no 3 in B minor "Ilya Murometz"
Glière's total output of songs was 123. In addition, Glière wrote 175 piano pieces. Information sources acknowledged include Grove's Dictionary of Music. See also a list of works in Opus Number order by Onno van Rijen.